Washington (AFP) - The United States has plowed billions in military aid to conflict-torn Colombia over the past decade and a half and on Thursday, President Barack Obama will be asked to fund the peace. Obama will host Colombian President Juan Manuel Santos at the White House to mark 15 years of US aid under "Plan Colombia." 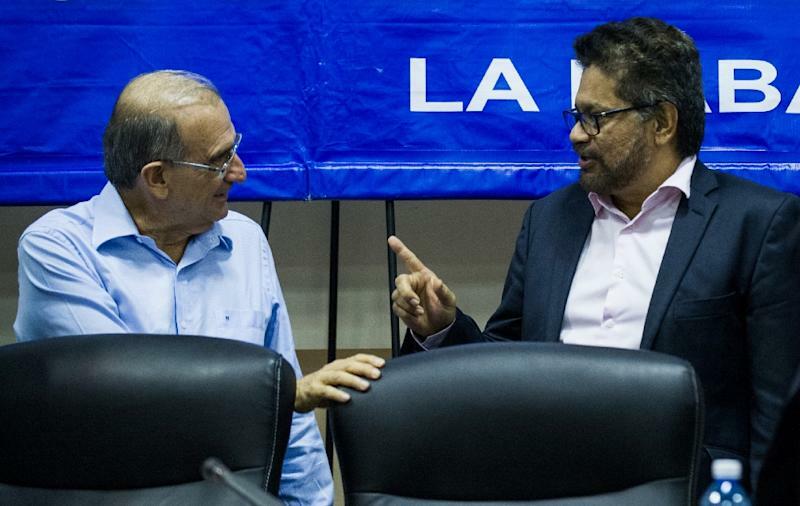 The plan launched by president Bill Clinton and continued by George W. Bush to fortify Colombia's government against drug cartels and leftist FARC rebels is hailed in Washington as a bipartisan success story. "The (Santos) visit recognizes one of the premier foreign policy successes for the United States," said the National Security Council's director for Western Hemisphere Affairs, Mark Feierstein. 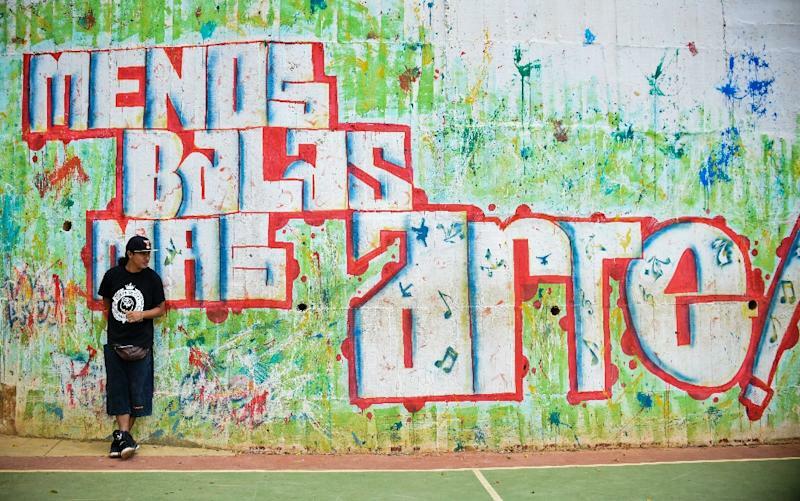 Supporters point to success in stabilizing a country that is now one of Latin America's most dynamic and democratic countries. But inside Colombia, the policy is much more controversial, criticized for deepening the drug war, making internecine conflict bloodier and leaving a trail of human rights abuses. "For many Colombians directly affected by the conflict, 'Plan Colombia' is shorthand for a war without quarter," said Gimena Sanchez of the Washington Office on Latin America. But while Obama and Santos will look back, they will also discuss efforts to end a conflict that has claimed 225,000 lives over 50 years of fighting. Santos' government is on the cusp of signing an historic peace deal with rebels of the Revolutionary Armed Forces of Colombia (FARC). "We are hoping to sign by the 23rd of March," said Santos on the eve of the meeting. The plan would require tens of billions of dollars to pay for public inquests, reparations, mine clearance and demobilization schemes. After years in which Colombia has seen US aid reduced, the Colombian president will ask Obama for more help. "We're aware of the potential needs for assistance in the event of a peace agreement," said Feierstein. He said that Obama's upcoming 2017 budget would "represent an increase over previous years" and "demonstrate our intention to help Colombia successfully implement its peace agreement." 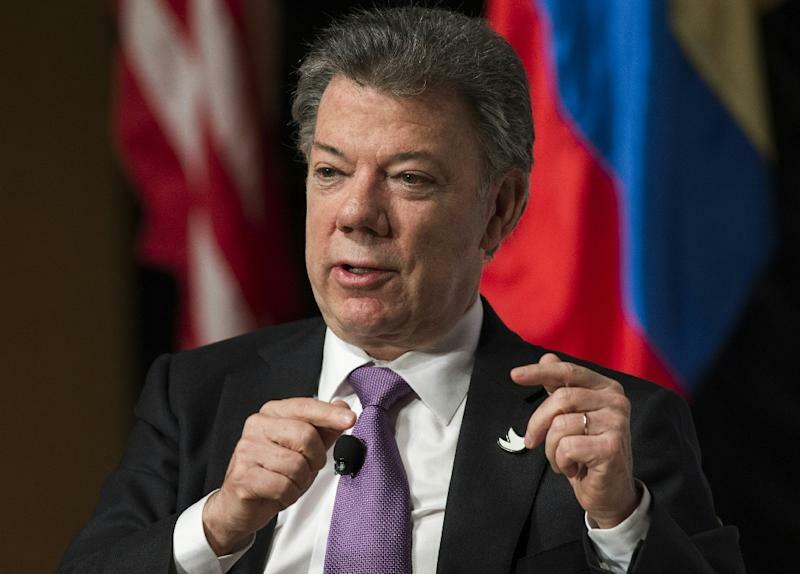 Santos will also need the United States to take FARC off its terror list and to accept that some key figures may not be extradited. The US envoy to the peace process, Bernard Aronson, said that when "the organization has fundamentally changed -- given up violence, given up weapons, is no longer hostile to US citizens or interests -- then that designation can be reviewed." Some are also calling on the United States to help peace by examining the legacy of "Plan Colombia" and its own role in Colombia's long and dirty war. Virginia Bouvier of the US Institute of Peace said the US could help by declassifying documents and offering transparent information about events. "The US has collected lots of information that has could be helpful to the Colombians in trying to sort out exactly what happened, including some violations during the war," she said. "We call on other countries to search for the truth, as a mechanism for assuring stability, justice and non-repetition of wars. But I think we are also called on to examine our own conscience and our own acts." "The US has certainly made mistakes -- in wars, there are no clean hands." But with long-standing allegations of collusion between US-backed leaders and right-wing militias, declassification is likely to be deeply contentious inside Obama's administration. "We have had no requests nor have we had any discussion to release documents," said Aronson. "I suspect most of those are privileged and would not happen, but we'll have to wait and see what kind of requests are made."